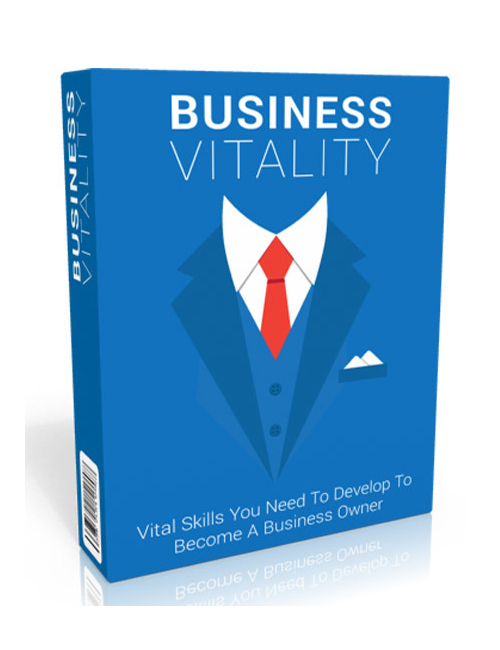 Business Vitality – Vital Skills You Need To Develop To Become A Business Owner is a tactical guide that uncovers step by step how to develop a successful business that LASTS! Unfortunately many people jump headfirst into a business emotionally, without thinking. And often wind up failing because of this. This guide gives you all the practical up-to-date take action information you need to succeed. Uncovering all the useful scenarios essential to your top niche business success. Business Vitality – Vital Skills You Need To Develop To Become A Business Owner will give you the template to succeed. Get it today and win!